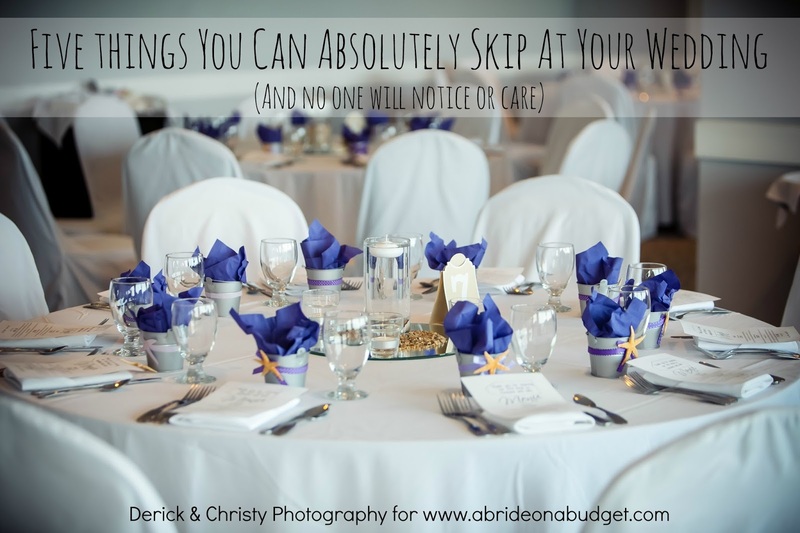 When I plan the wedding, I will have complete and total control of almost everything. The bridal shower, well, that's pretty much out of my hands. Doesn't mean I'm not pinning bridal shower ideas on Pinterest though, including this week's Pin of the Week. You can totally make this sign, which I found at The Bridal Detective. 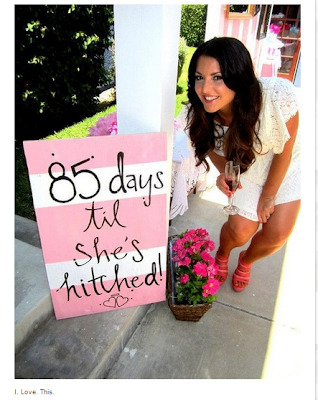 Have a sign outside of the bridal shower that is a countdown til the wedding. 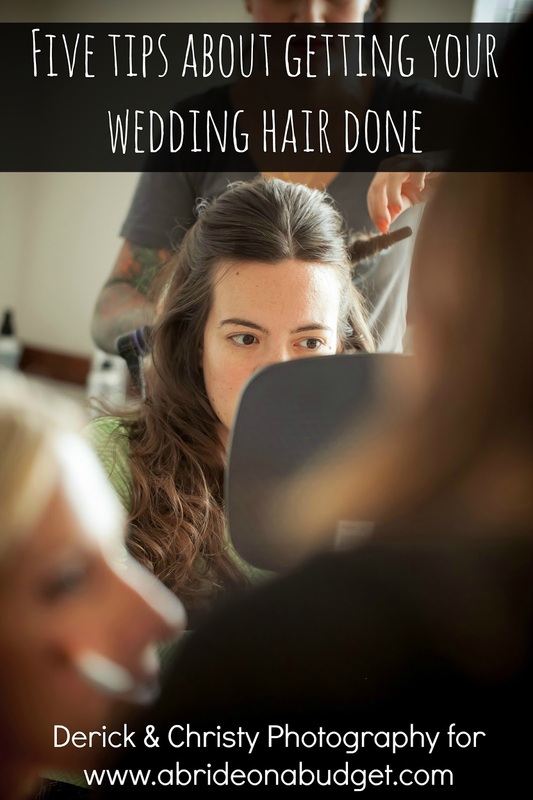 By the time the shower happens, the wedding date will definitely be set, so as long as you have a bridal party that can count, this sign should be easy. If you're not artistic, you can always do this in the form of personalized wedding napkins. You can order them here with all your own customizations. Choose the colors you want and add your own text. 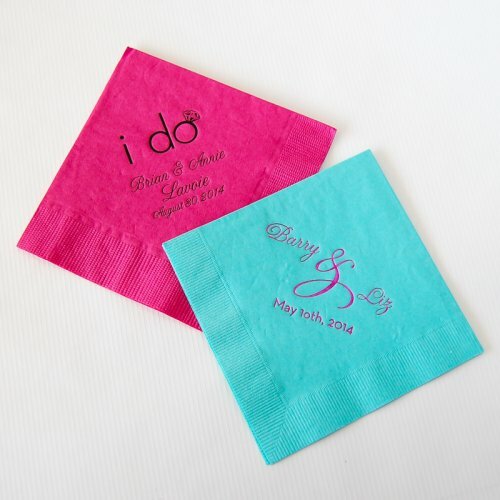 Sure, traditionally these say the couple's name and wedding date, but most of these napkins will give you two lines of text to write whatever you want. Nothing's stopping you from writing: "55 days until the Miss is a Mrs." or something similar. These are the sort of personal touches that I just absolutely love. 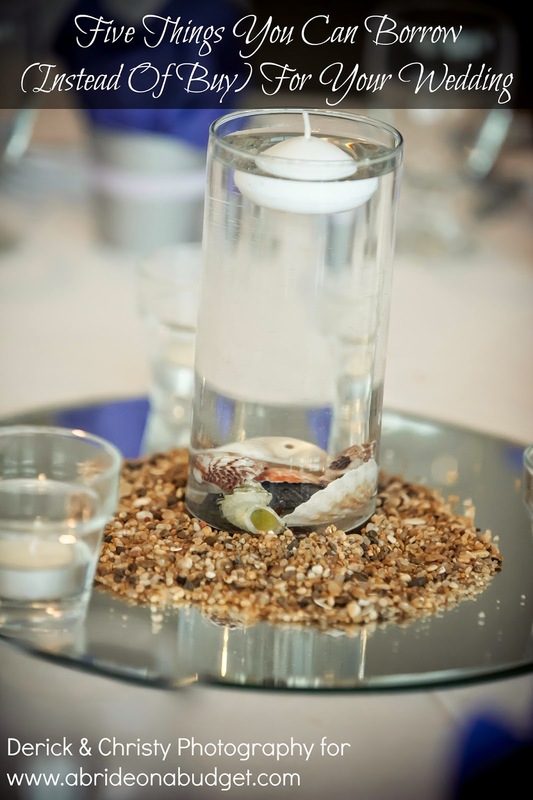 BRIDAL BABBLE: What personal touches would you like at your shower?